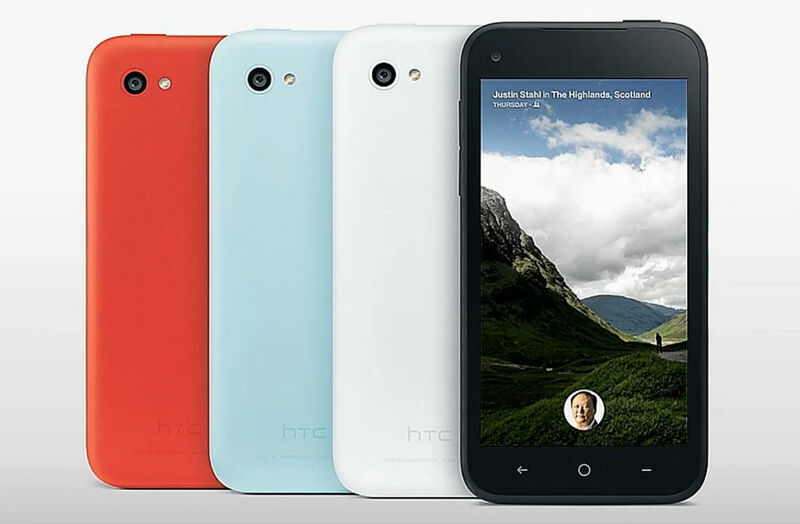 On April 3 of 2013, I went hands-on with the HTC First, also known as the Facebook Phone. For complete transparency, I wasn’t actually allowed to hold the phone because the software was still in development, but a very nice Facebook employee held it for me and took me on a hardware tour. Little did I know at the time, April 3 would also be the last I ever saw of the HTC First, as once it was announced, hardly a single soul, relative to the smartphone market as a whole, decided to purchase it. Launched with a price of $99 on-contract, no one bought this thing, even with a few big tech sites giving it decently scoring reviews. Fast forward not even a month, when AT&T, the only carrier in the US to offer the phone, slashed the price to $0.99 on-contract. This was the first sign that literally no one wanted this thing. A few days after the price cut, a report made the rounds claiming fewer than 15,000 units of the device had been sold since launch, which, when compared to flagships on the market, is peanuts. That’s actually less than peanuts, but I’m being nice. The one sweet thing the HTC First gave the world is Chat Heads. Chat Heads for FB Messenger rule. Did anyone here pick up the HTC First? No judgement, just curious. Below, check out my “hands-on” with the HTC First.